Think of your favorite website. Whether it is a music-sharing app or a new form of social media, you are on it at least once a day guaranteed. Over 35% of the world is active on the internet, and this number is growing quickly. With smartphones making the internet more accessible than ever, tech companies are breaking barriers and creating new products competing to push ahead of the game. Well, truth is, it’s because tech companies are smarter than the rest of us. It’s true. One step ahead of the game as always, tech companies know what will trend and what will quickly fade into the background. So to make sure your tech business is as active in promotion as it is in breaking barriers, contact ePromos for any of our diverse technological promotional products. Getting your company name out there is just the first step in becoming the most powerful and most well-known in the field of technology. 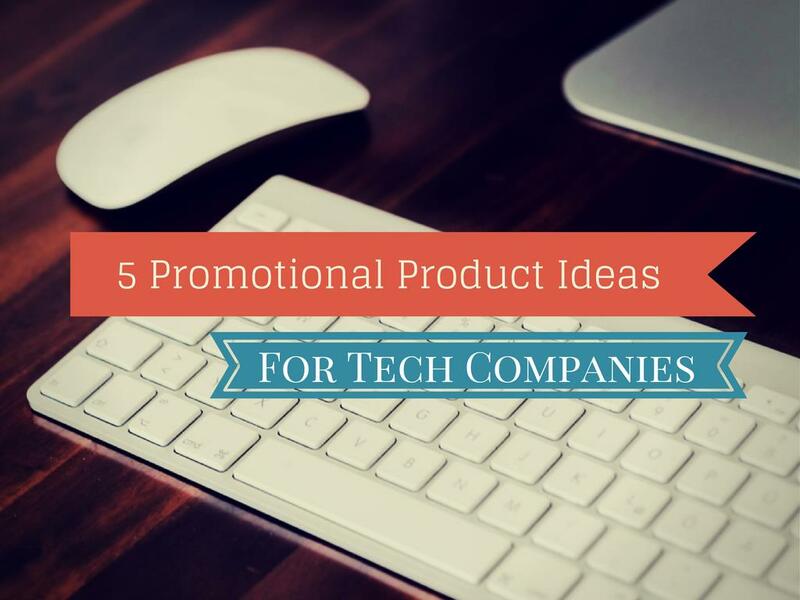 Let’s take a look at some promotional products technology companies can use to promote their brands. If your business specializes in apps or smartphones, there are so many great giveaways to leave a permanent mark in your valued customer’s memory of their favorite tech company. With every purchase, hand out an additional customer appreciation gift. Giveaways such as full color promotional screen cleaners are inexpensive gifts that will be greatly treasured and shared with others. Every day when people wipe off their phones, they will see your logo and be more inclined to talk about your business. If your tech business is looking for a more unique giveaway, a 3-in-1 cell phone charger kit with earbuds that comes in an extremely convenient small case could be imprinted with your company logo or personal message. There is nothing worse than being on the road or at the office and knowing that your phone is about to die. This kit has a USB adapter as well as an adapter for the car that will allow you to plug your smartphone in wherever you are. On top of the two chargers, the comfortable earbuds allow complete silent to the outside world and total focus on your favorite music. Handing out these cases to valued customers shows that you appreciate their loyalty and know exactly their technology needs. Don’t you hate it when you are out with a friend and ask to borrow his or her charger only to realize you do not have the same phone? It is so inconvenient that all phones have different adapters but, one of the newest, most fun promotional products ePromos offers is the 5-in-1 custom charger set. Your customized set allows people to always have the right charging cord handy and gives opportunities for sharing with everyone. With your logo imprinted on the charging cords, anyone that gets their hands on this charging kit will know your brand for having that distinct product that came in handy in that time of need. Maybe your company is not as focused on cell phones and is more music oriented. ePromos has the hottest products in music-sharing that are guaranteed to please. The key to handing out successful giveaways or prizes is that they have to be something that people actually want and will use! A mini Bluetooth speaker with your logo laser engraved on it is sure to ring satisfactory to your ears and crank up the party. Don’t underestimate the speaker by its size; this compact, metal speaker exerts a clear sound that your customers can bring anywhere. So maybe your customers aren’t into sharing. Well that’s okay; let them enjoy their music alone. The designs of the custom Atlas headphones are so in right now. Not only will your tech company be giving customers a product that is as cool and trendy as your business but, also, a product that works beautifully. Taking their new headphones with your logo imprinted on them on planes or using them at libraries is great exposure for your business as well. Being a tech company isn’t easy. You are up against so much steady competition to be creating the newest online trends that benefit or entertain the public. Keep doing what you’re doing, and allow ePromos to tend to your marketing needs. We know we can help take your tech company to the next level.